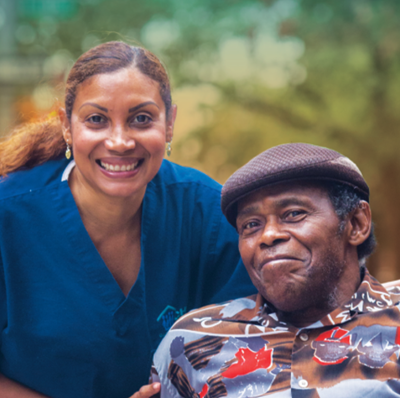 For years, our field raised flag on the growing workforce shortage in home care. Home care workers were leaving their jobs—and this sector—soon after they started, leaving families without critical supports. The workforce shortage grew bigger by the year, spreading across towns and states, touching millions. Faced with this reality, PHI asked: what should we do? In February 2017, PHI launched a public education campaign to tackle this problem, one idea a time. 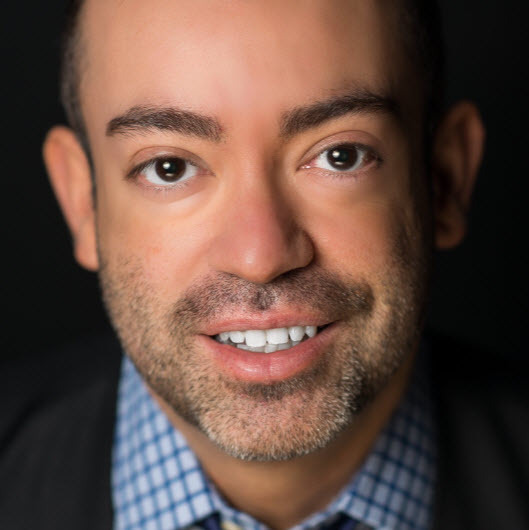 One year later, this vision has gained traction in the long-term care field, online, and in the press—and leaders across the spectrum are playing a role in finding solutions. This report provides a recap of the campaign’s first 30 issues. 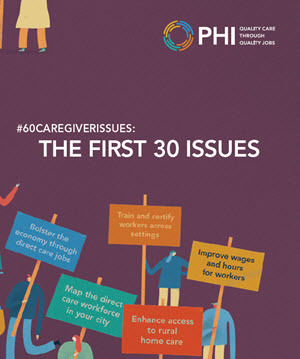 In February 2017, PHI launched #60CaregiverIssues to find solutions to the workforce shortage in home care. #60CaregiverIssues is a 2-year, solution-focused public education campaign focused on home care workers. PHI is inspiring policymakers and news outlets to focus their attention on the direct care workforce.